Blue 84 vinyl sticker featuring a mandala design with York College and Spartan logo. 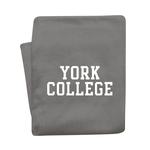 Vinyl sticker with Pennsylvania and York College imprint. 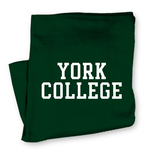 Blue 84 unspeakable vinyl sticker featuring York College arched over Spartans and Est. 1787. 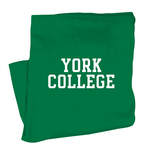 Blue 84 vinyl sticker featuring York College at an angle on wood grain shield.